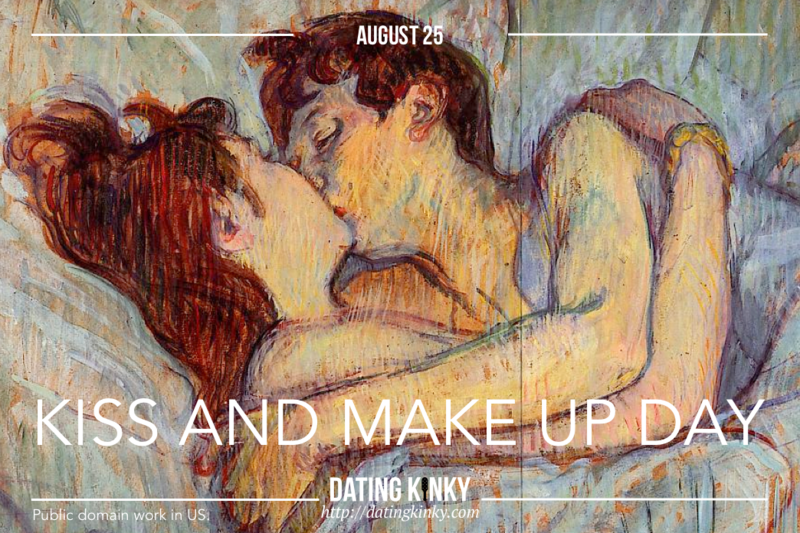 Kissing and making up is so much fun, today is a great day to start a few mock battles to get to the fun part! Or, perhaps there is a lingering disagreement that could be resolved, to make everything better moving forward? Either way, this is a good reminder to kiss more and argue less.